Sponsor: Fuzzy Goat is a charming yarn shop in Historic Downtown Thomasville, Georgia created by Cadence Kidwell in 2014. Their whimsical lodge, luxurious yarns from independent, Southern and US sources, including Spincycle Yarns and focus on attainable challenges makes them a fun and memorable place to drop in. 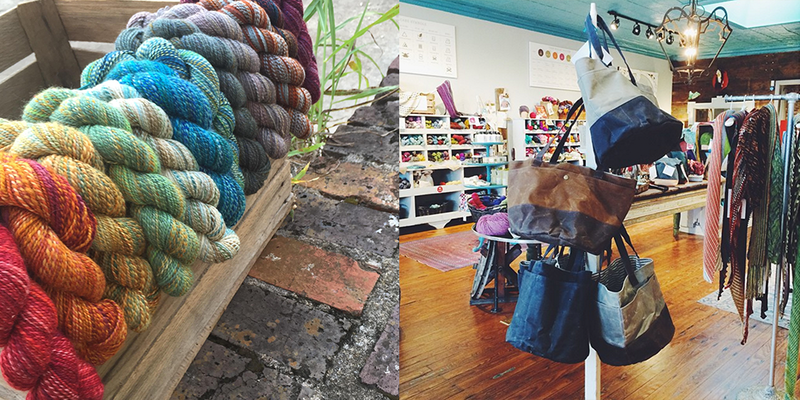 Whether you’re new to handcrafts or an experienced knitter, crocheter or weaver, you’ll find an appealing space to build your fiber community and exquisite materials and classes at Fuzzy Goat. 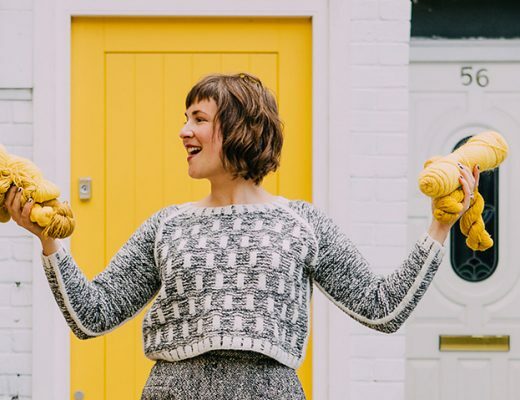 Make yourself comfortable and feel welcome to discover your next project, letting the yarns speak for themselves and the Fuzzy Goat team will find the right moment to help you turn an idea into a project ready to cast on. Make Fuzzy Goat a destination when near Thomasville, Georgia and find a list of classes and other info at fuzzygoatyarns.com. And follow along on Instagram @fuzzy_goat. 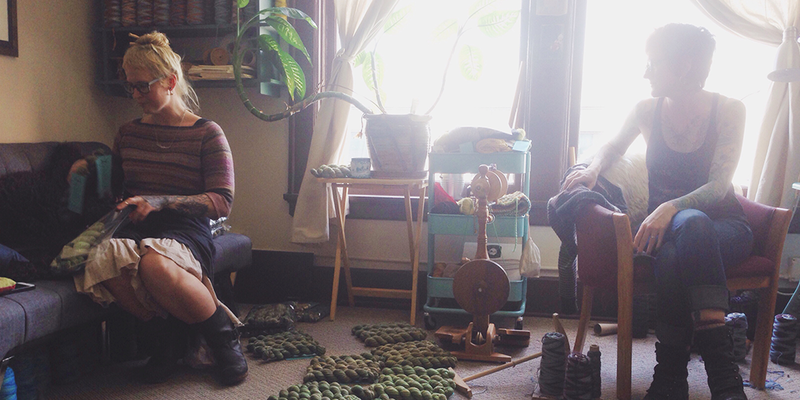 Fiber folk: I had a great time visiting spinsters Rachel Price & Kate Burge in their cozy studio in downtown Bellingham earlier this year. Coincidentally, the very building that their studio resides in is where I met my husband 11 years ago. It was great to be in these old haunts with new friends and to hear their personal journeys and story, from meeting and working together at the Bellingham food coop to starting a hand dyed and handspun yarn company, Spincycle Yarns. These two special ladies have created something quite amazing, and I hope you enjoy getting to know them as much as I have. You can find the spinsters at spincycleyarns.com and on Instagram @spincycle_yarns. Update: Later this week I’ll be making some exciting announcements about some upcoming additions to the Woolful Podcast. 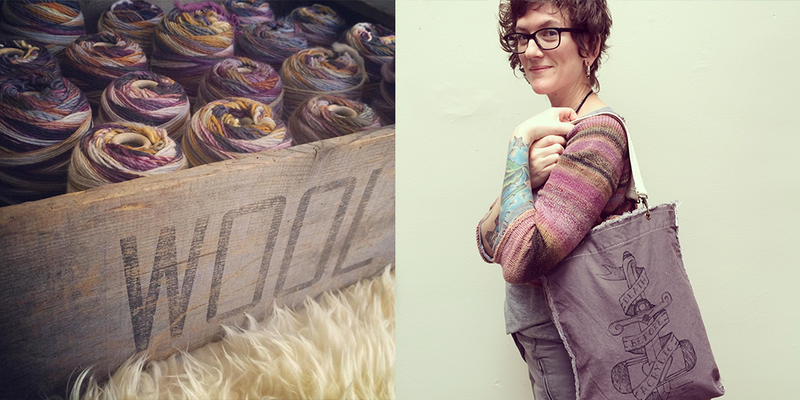 If you’re on Instagram, make sure to follow along @woolful or visit the blog at the end of the week for this fun update. Giveaway: The winner of last weeks giveaway is Erin Elizabeth, you’ve won The Mayhaps Shawl Kit from Romi Hill and Elemental Affects. Congratulations! The giveaway this week is sponsored by Spincycle Yarns and Fuzzy Goat and they’re giving away a Vintergrønn knit kit using their Independence yarn and a Fuzzy Goat knitter tools set a stitch marker. To enter, leave a comment on this blog post. Just the inspiration I needed to get back to my wheel this evening; I’ve made a commitment to spin every day during the month of May, and just wasn’t in the mood until I put on this podcast. Thanks! So much inspiration here! Thanks for another meaningful & sweet podcast! 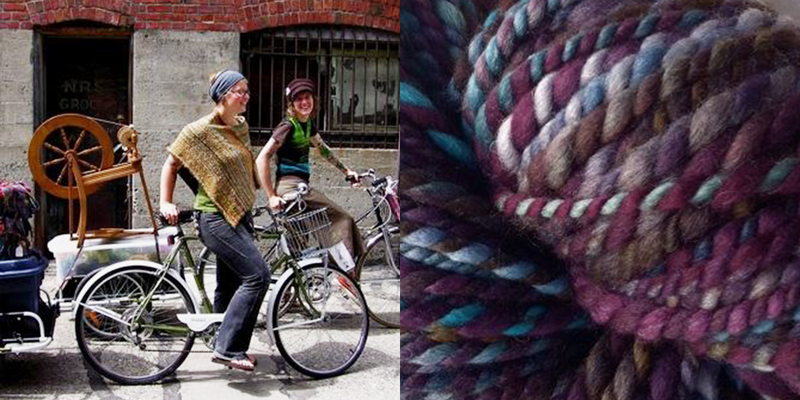 I love the look of SpinCycle yarns and now that I live in Washington, I’ve seen it in person all over the place! I can’t wait to pick up a few skeins and try it out! I always get so inspired when I see SpinCycle yarn or the Spinsters doing their thing. How have I not heard about Spincycle Yarns? Great original story and lovely yarn. Thanks for the introduction! Fun sponsors, too. Oh hurray! I admire these ladies so much! What a wonderful episode. Really enjoying your podcasts! Great to find out about spinsters and fuzzy goat. I can’t wait to hear this podcast. Those yarns look divine. Such cool looking ladies too! Another great podcast. This time close to my neck of the woods and spun on my island! I’ve discovered your blog a few weeks away now, and i love it. Those podcasts are really inspiring and this one in particular. Sorry for my english i’m writing you from France, It allows me to practice it! So thank you to share your love for this fiber community. 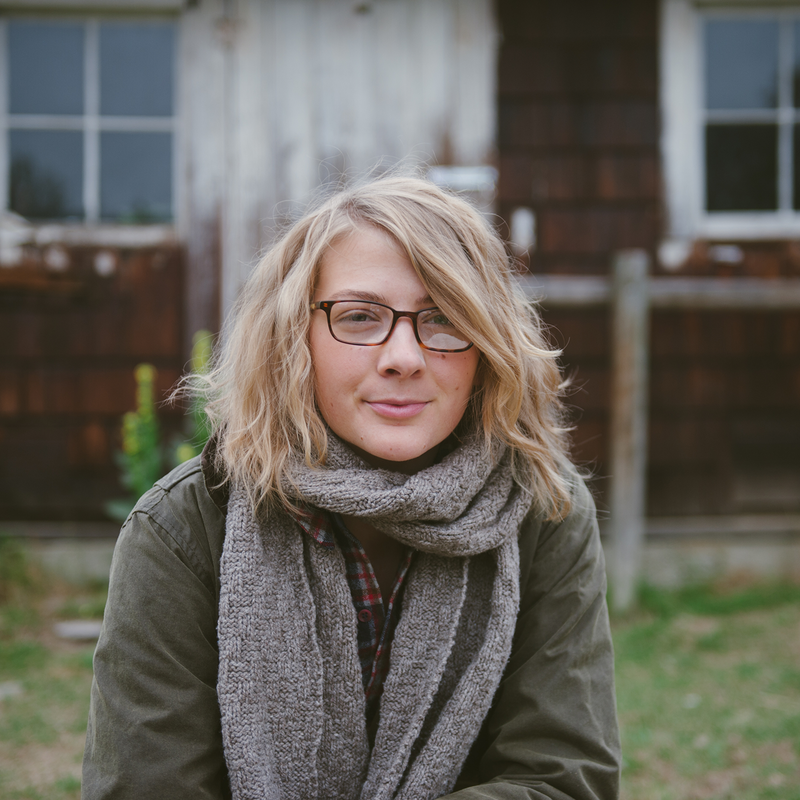 Ashley, you do such a beautiful job on these podcasts and blog postings. I always look forward to hearing about the people you encounter. It is so nice to hear the stories behind the farms and businesses. Thank you for providing this enriching service to the community. Blessings! I truly enjoyed this episode! So encouraging to hear women’s stories as they grow in their craft and businesses! Thanks for taking the time to bring us such an inspiring podcast! I really enjoyed hearing the history of how Spincycle began, and about the journey from kettle dyeing and hand spinning to where they are today. Thank you for sharing this lovely, gracious story! I look forward to looking at Spincycle on Racelry and in my LYS – time to pick a project! 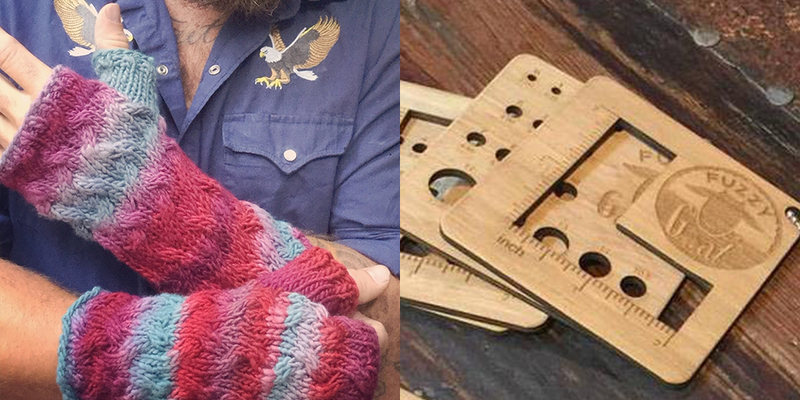 I had been been eyeing their sport weight and thinking about what I could make with it; this was the nudge that I needed to commit and select my yarn. Thanks again for the podcast and the time spent preparing it. What a wonderful company with such unique products – an inspiring discovery for me, a new spinner. I especially appreciated the discussion about balancing motherhood and work. Thanks for sharing another story, Ashley! I keep hearing about Spincycle yarns all over the place. Very excited to hear their story. The pictures for this podcast are fabulous! I just met Rachel & Kate last weekend at a Pop-Up Shop and it was so nice to revisit them and learn more about their beginnings! Thanks for sharing such wonderful interviews that add a new dimension to my crafting experience. This episode made me dust off my wheel and break out the fleece. Thanks for the regular doses of inspiration! I loved this episode and “meeting” Rachel and Kate. They truly enjoy what they’re doing and their enthusiasm is contagious. I’ve been drooling over Spincycle yarns for a long time. I think it’s time for me to finally pick some up. I am going to have to get some Spincy le yarn! It is so inspiring to hear about those ladies who worked toward their goals, in a different way than what you normally would read/hear. Another great episode! What wonderful women, thanks for another great episode! The yarn looks amazing!!! I love listening to your podcast, and I loved learning more about these amazing ladies. Thank you! I have been loving your podcast. This one was fun! What a unique pair of ladies. 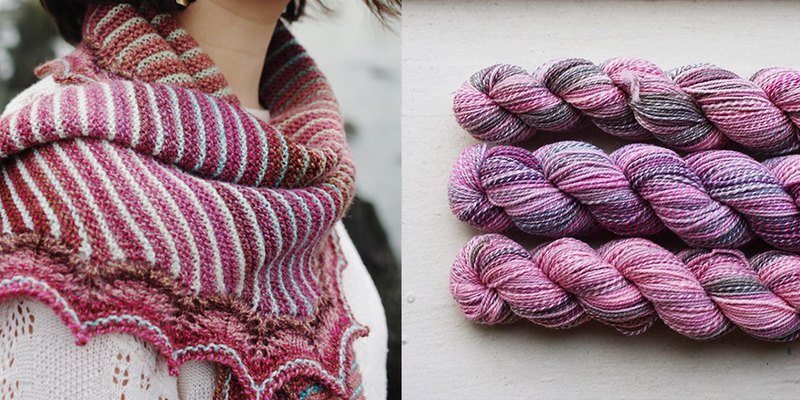 I always come across spincycle yarn and just adore the skeins they come up with! I too miss living on an island in BC. Northern BC just isn’t the same as the coast. Thanks! Honestly cannot wait for this article. I adore spincycle and love following the very kickass Insta! Loved hearing their story! Thank you! Such a great interview! I loved hearing their story nd now I have a new yarn to look for! This episode really resonated with me, as like Rachel, I’ve decided to leave my chemistry graduate program because I didn’t feel it was the right fit for me. Luckily I never felt any pressure to go into a certain field that I strongly disagreed with as my department (at the University of Oregon) is pretty supportive in having students pursue the path that interests them most. Rachel, I’m sorry that your department was putting that pressure on you, it certainly doesn’t make the already stressful and difficult experience that is grad school (in the sciences in particular) any easier. I’m glad to hear that you’ve found something else that you love! It gives me hope for myself, haha. I’m hoping I’ll get a chance to see you at a PNW fiber festival in the future, because I would love to chat with a fellow scientist who has gone on to pursue a different career. This is the episode I’ve been waiting for! Loved hearing their story so much, thank you!! 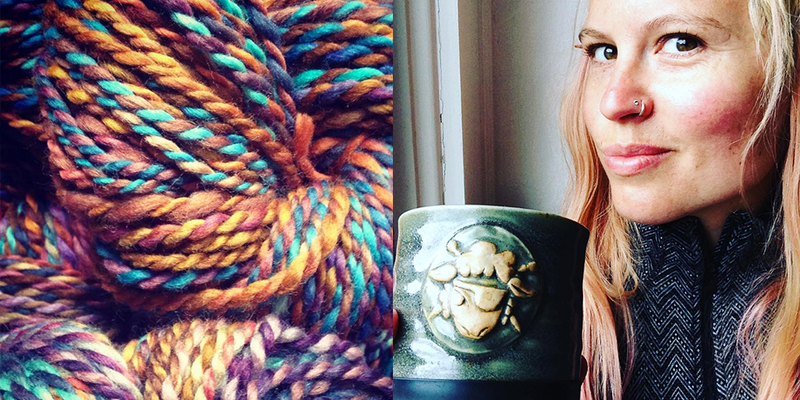 Guess what my new favorite yarn is ; ) – and I’ve never even seen it!!! I cannot wait to try some. Thank you for another great episode… I love hearing your voice and spending time with you. I love Spincycle. Thank you for another wonderful episode! I loved this week’s podcast! 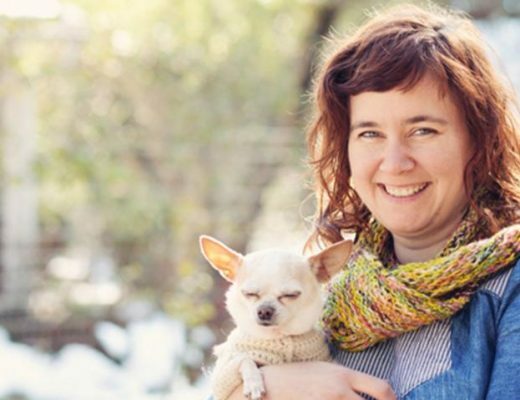 It was fun to hear more about the Spinsters early days, I would see them at the Bellingham Farmers Market when I was attending University years ago and I was just so excited to see such beautiful yarn. Even now I buy some yarn from them whenever I see them at a show! It’s my favorite “layaway” yarn, where I buy some a bit at a time until I can make a garment from it, I’ve made 3 so far! Looking forward to more in future ladies, thanks for doing what you do so well! Recently discovered this podcast and love it. Thanks for such great stories. I’d never heard of Spincycle Yarns; their yarn is beautiful! That was a very interesting introduction to Spincycle Yarns! Thank you. Thank you for introducing a new to me yarn. I loved their story and admire their success. I appreciate all the thought and work that went into this episode. These ladies and their yarns are amazing! I found a new favorite! I had just started to hear from spincycle yarns, through toltyarn , so it was fun to learn more! and also about treesitting, new vocabulary and new concepts every day! looking forward to your announcement , Ashley! I loved hearing the Spincycle story. Their yarns are beautiful. Thank you for another inspiring episode. I love the look of Spincycle yarns. Their colour blends are really beautiful. I especially loved this podcast. I appreciate the time you put into making a great podcast. What a great podcast! My first time listening, and now I’m hooked. I just recently visited Chicago, and coincidentally picked up some of Kate and Rachel’s yarn. The colorway July July! I am so excited to work with it, but now hearing their story just makes it all the better. I love the fiber world connections. These are such gorgeous photos! Can’t wait to check out the spin cycle website! Always a treat to hear about fiber folk in the Northwest. My LYS carries SpinCycle and I love knitting with it. Thanks for another wonderful podcast. I’m looking forward to listening to this episode this weekend. The Spincycle gals rock, and so do their yarns! Verrrryyyy interesting. thanks for another great podcast. I have not heard of spincycle before. they have a good story. 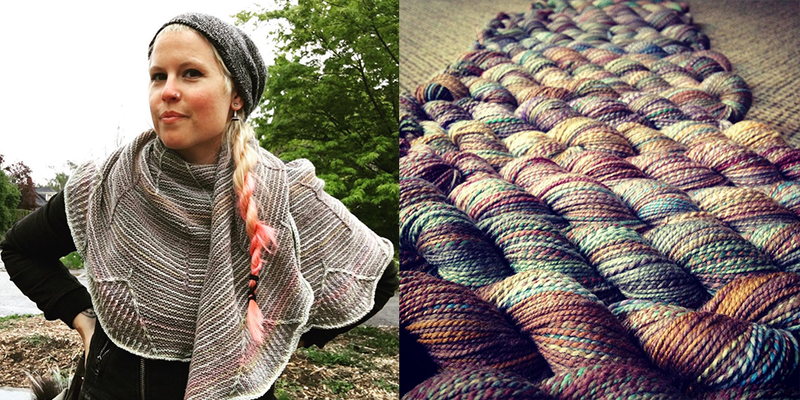 Spin cycle yarns look amazing! 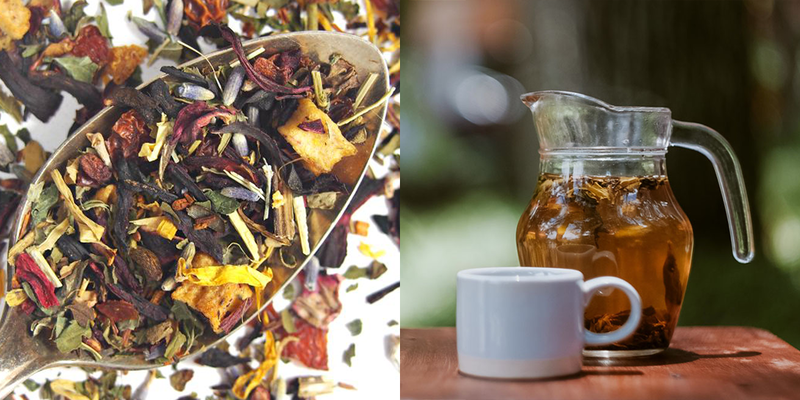 Oh god, let’s not talk about my tea stash… I think it’s worst than my yarn addiction! Love their yarns and enjoyed listening to their story! Great podcast! Love Spincycle yarn. I made the Tilly hat and it’s my favorite. I even embroidered it. I love your podcast and Instagram feed Ashley. Thank you! What a great interview. I have some very special skeins if and projects in Spincycle Yarns from the early handspinning days. It was great to learn something about the spinsters after being a fan for do many years! Beautiful yarn. Thanks for another interesting episode. Beautiful yarn, I’m definitely going to have to buy some soon! I love hearing so many fiber journeys! Their yarn is gorgeous! Great podcast! 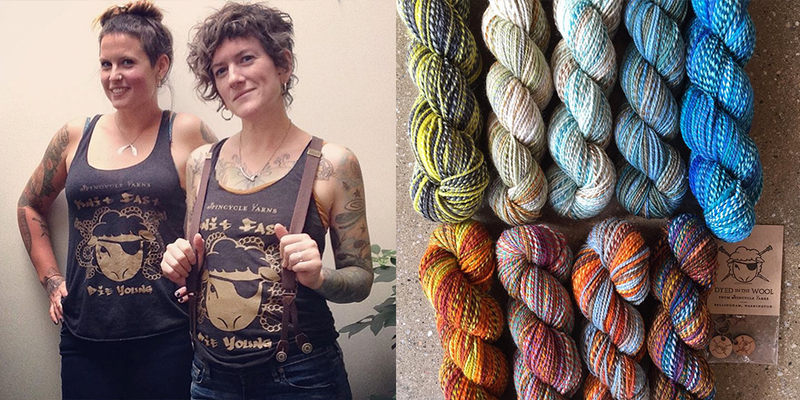 These ladies seem very cool and interesting, like their yarn! I had a little “me-time” , when my hubby took all 4 kids out, and I used it listening to this lovely podcast and spinning at the same time. (some natural black wool that I have scoured and carded) Such a great combo! It was really interesting to hear spinsters’ story, how they ended up where they are now and I find it empowering to hear that a smallscale business such as spincycle yarns can survive and keep producing beautiful yarn . Thank you! this was a treat! Another great podcast! !What amazing yarn! I love Kate and Rachel’s yarn. I’ve made a few hats out of both the BFL and the American wool. So soft and comfortable. The interview was fantastic. Thanks Ashley. Thanks for the introduction to SpinCycle! Beautiful yarn. Thank you for interviewing the Spinasters. Listening to them together reminded me of my dearest friendships. What a treat for them to share so much more than a love of fiber with us. 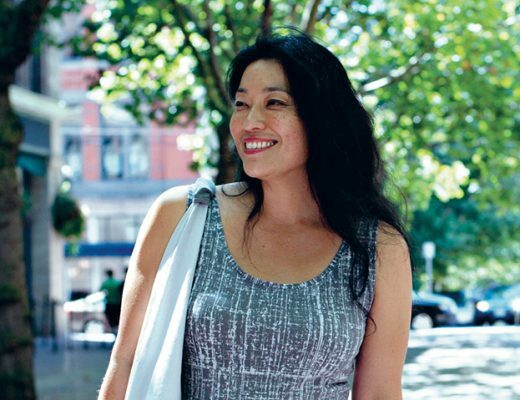 Thanks for this interview with Spincycle Yarns. It was so interesting to hear about their earlier years and the development of there business. I love Spincycle Yanrns and i love this podcast. My friend was just talking about making a large order from them for her birthday! Such a great interview. I love hearing about their process. Love Spincycle Yarns. Thanks for another inspiring podcast! Go Bellingham! Love living here! Great company and yarn! 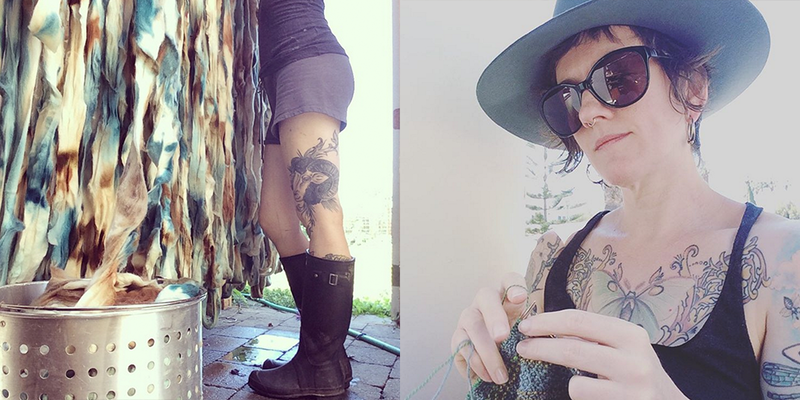 Such inspiring ladies, and totally amazing yarn! Loved this week’s episode and am once again excited to hear about a yarn that is new to me! Wow, the Spincycle gals are awesome! Beautiful yarn and thanks for the giveaway. Rachel & Kate seem so authentic; great stories! Such an original story of doing what you love at a wonderful pace. Thank you for another inspiring episode. Lovely story! Such great energy with these 2! What a fun and quirky interview! Perfect podcast to listen to on a dreary drive home from work. 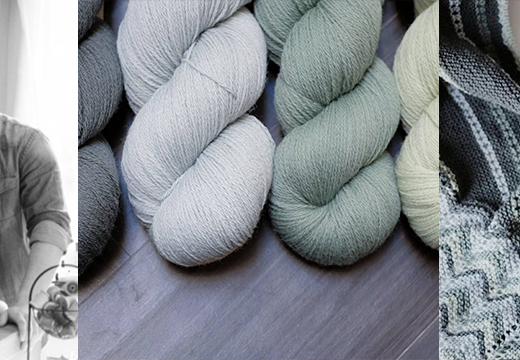 Immediately checked out their website upon getting home ~ can’t wait to find the perfect project for their yarn. I enjoyed listening to the story of how Spincycle came to b, such a great story. I had heard of a tree sitter in a recent book I read, but this was much better for connecting a real person to the idea of someone actually doing this. The colors of the yarn are so pretty and inspire me to get back to my wheel. Such fun! Now I want a friend to spin with. A very interesting interview. Always good to hear about the success of a small business, owned and operated by women. And they are still friends! Loved this interview, what interesting and inspiring ladies. Thanks for sharing their story. Very interesting episode to listen to. I’m quite Eco and I also majored in Environmental Resource Management and Soil Science so it was neat to hear someone else who took classes in soil science and spoke about it. Wasn’t expected that while listening to a knitting pod cast. These ladies are so cute and energetic and I will have to check out their yarns!